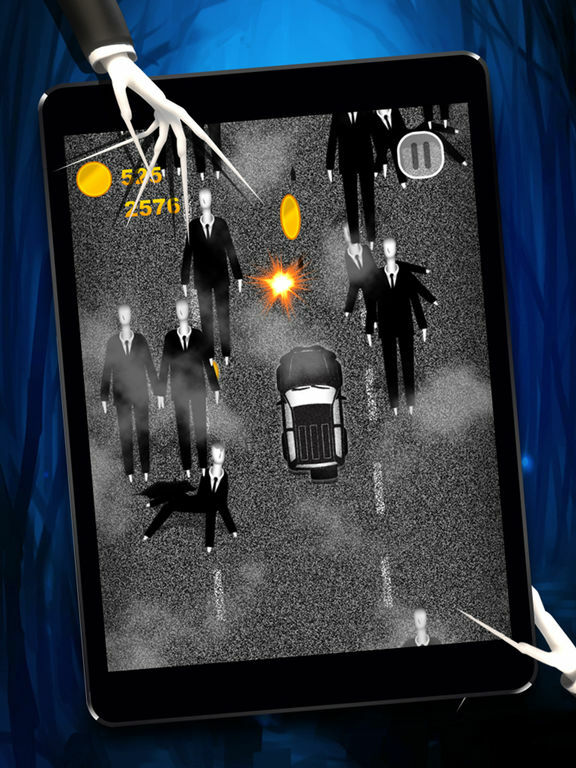 Are you ready to escape the Slender-Man? 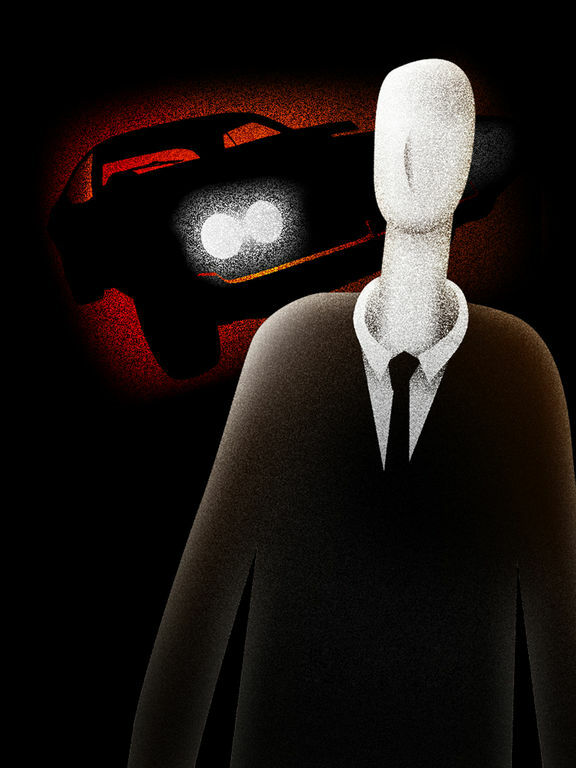 Slender-man a folklore legend, tall thin man wearing a suit, who lacks a face, ""his"" head only being blank, white and featureless. The most scariest legend now comes to reality! 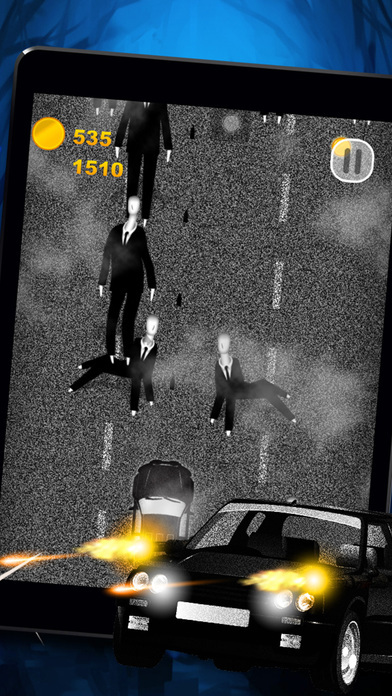 Drive and shoot the slender's on the road, drive as fast as you can or get caught by the Slender-man! * Scary sound and background music! 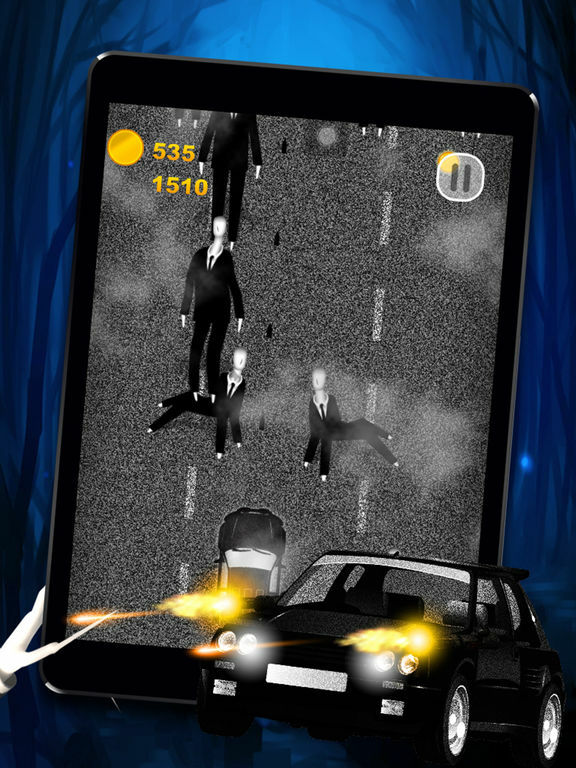 So are you ready to kill and escape the slender-man? 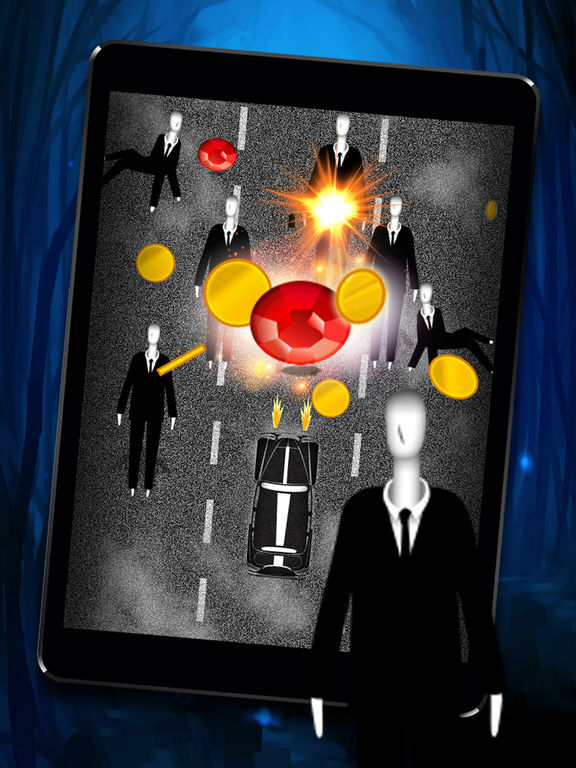 Download Slender-man Escape now for FREE! 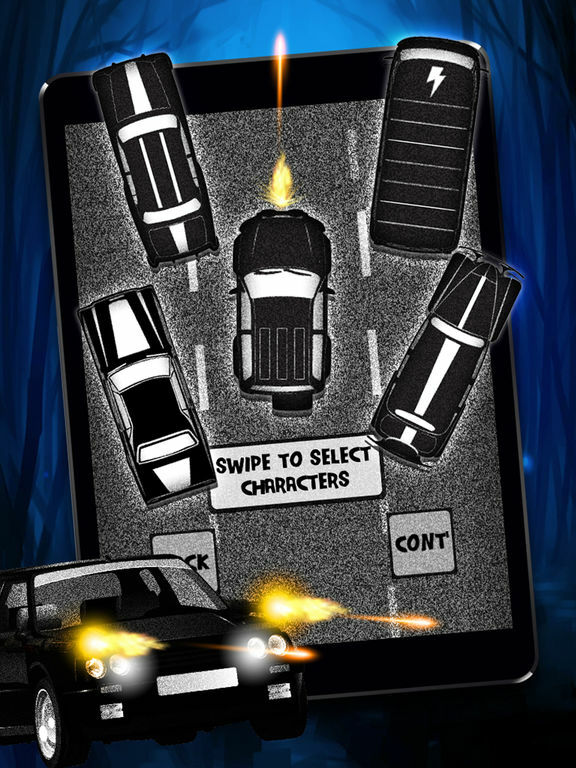 Tell us what you think, send your feedback by rating and reviewing this game! Download this latest version and enjoy all the new content. Game on!